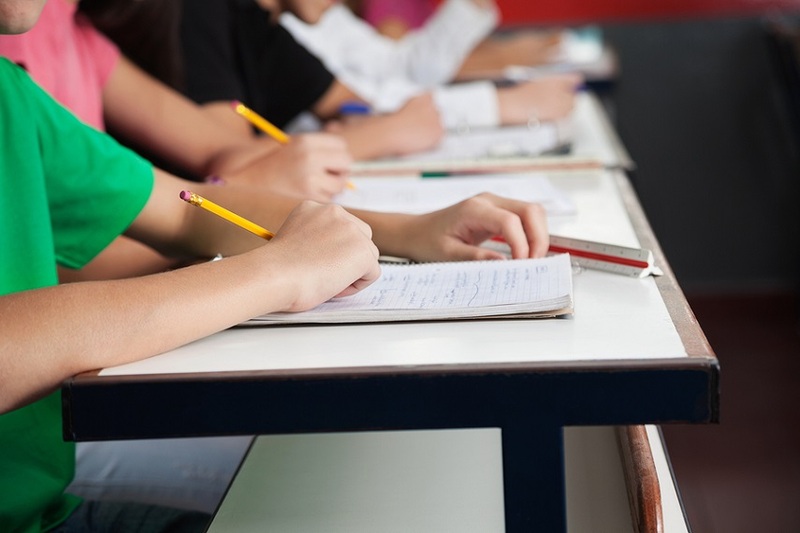 Raleigh, N.C. – Student participation and successful performance on Advanced Placement (AP) exams in North Carolina have increased substantially since the Republican-led General Assembly began funding the college credit testing fees in 2014, according to data provided by the State Board of Education this month. Since creating the program, the North Carolina legislature has budgeted more than $10 million annually to fund testing fees for students who take AP and International Baccalaureate (IB) exams. Prior to the NCAPP program, North Carolina families paid out-of-pocket for college credit exam fees. The AP exam fee is currently $94 per subject, according to the College Board. 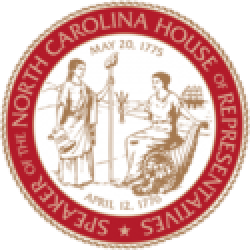 The North Carolina General Assembly will spend more than $50 million to pay the college credit exam fees for families by 2019. Minority students’ participation and performance on AP exams in North Carolina public schools outpaced the nation under the Republican education program, according to the NCAPP data. 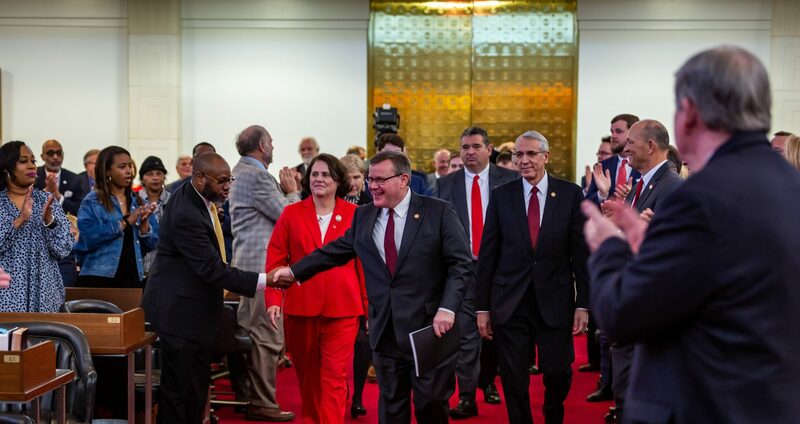 “We are building an education system in North Carolina that empowers students to believe they can achieve,” said House Speaker Tim Moore (R-Cleveland). North Carolina has had a 22% increase of students taking college credit exams, a 29% increase in the total number of exams taken and a 19% increase in successful test-takers under the program. Earning college credit through successful participation on AP exams can save students on future tuition at universities and community colleges too. In 2016, the North Carolina General Assembly also guaranteed fixed-rate tuition for students at public universities within the state. Fixed-rate tuition, passed by the Republican-led General Assembly and signed by then-Gov. Pat McCrory, ensures the cost of higher education doesn’t increase year-to-year on students. NCAPP targets twenty-one priority school districts in need of improvement and promotes STEM to high school students, including an AP Computer Science course. Since 2014 North Carolina has had “consistent growth annually in student enrollment across the state” and “growth in all three major categories of AP exam participation and performance,” according to NCAPP. Read more about the program here, here and here.